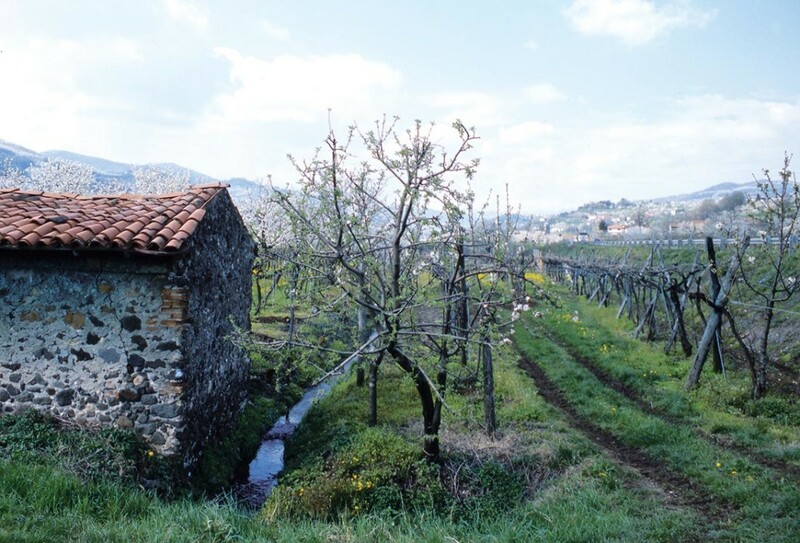 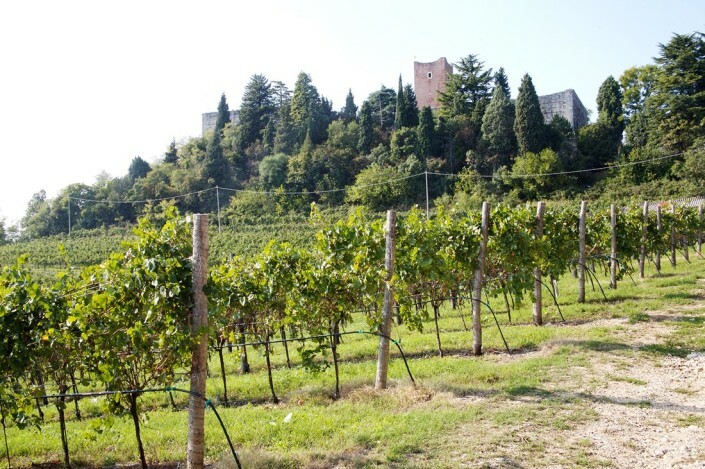 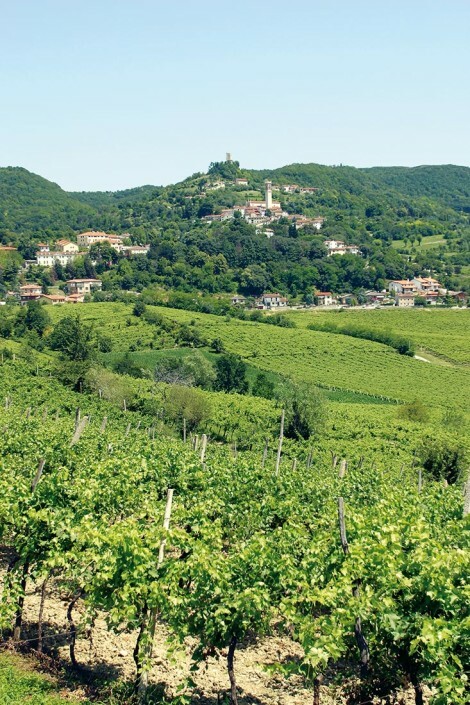 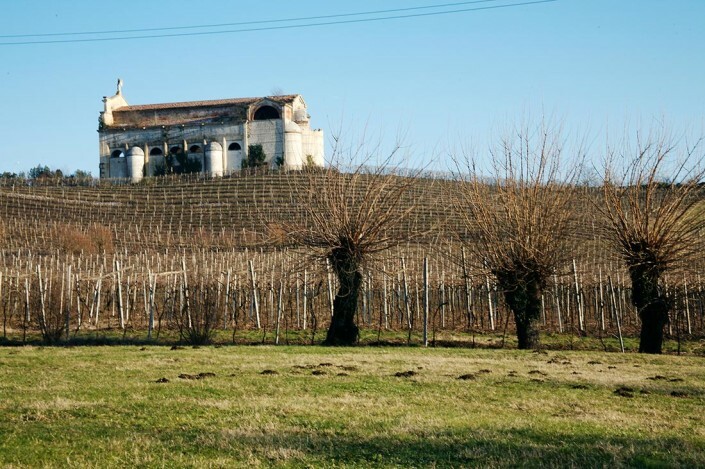 Colli Vicentini cellar is located in Montecchio Maggiore, in the heart of the viticultural D.O.C. 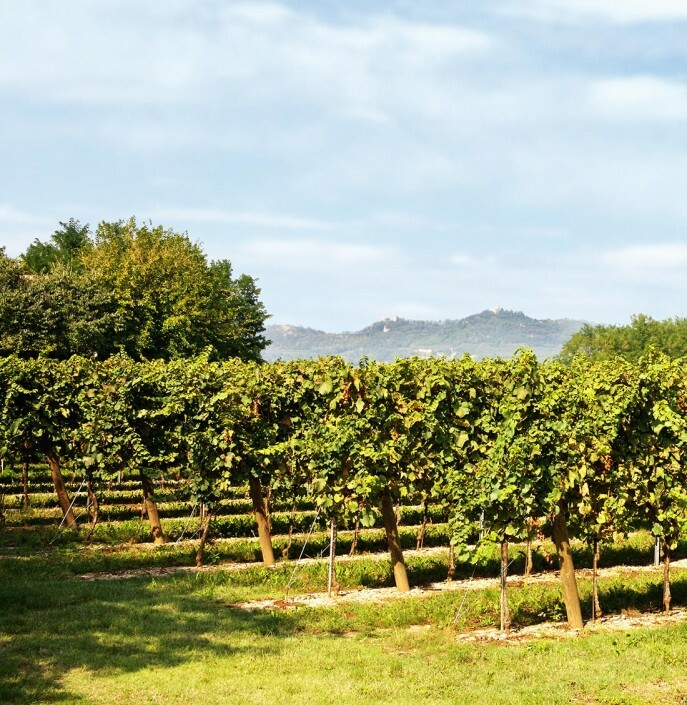 areas in the district of Vicenza between Colli Berici, Vicenza, Lessini and Gambellara, and it covers an area of 35.000 square metres. 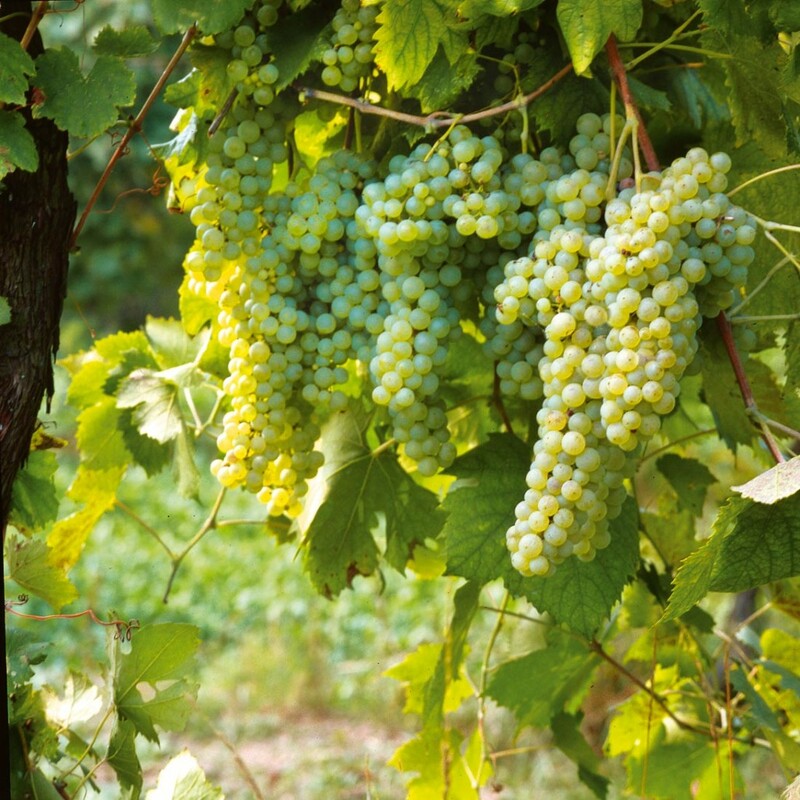 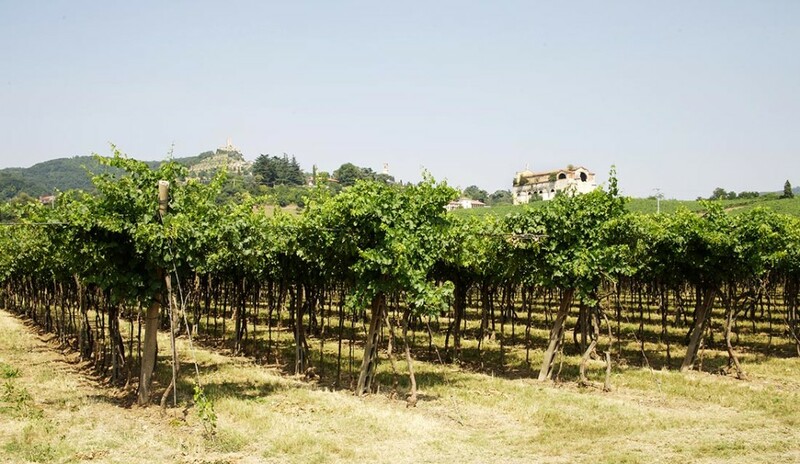 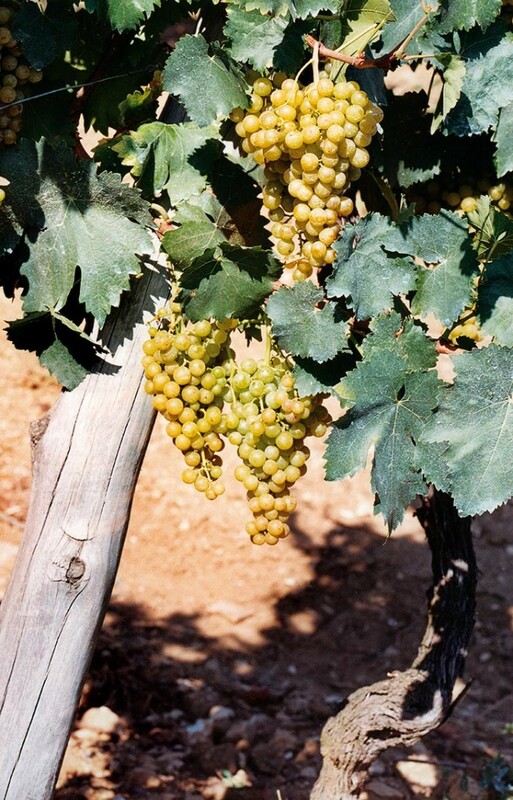 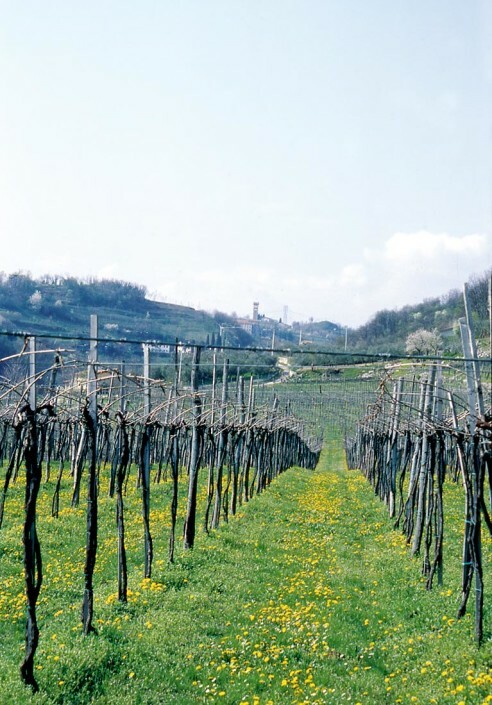 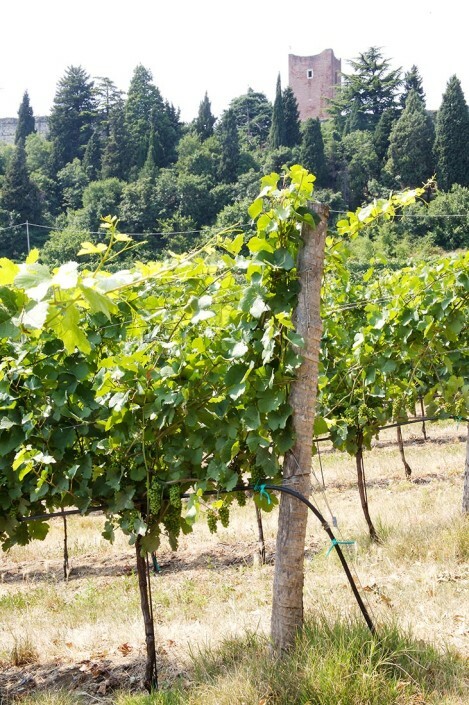 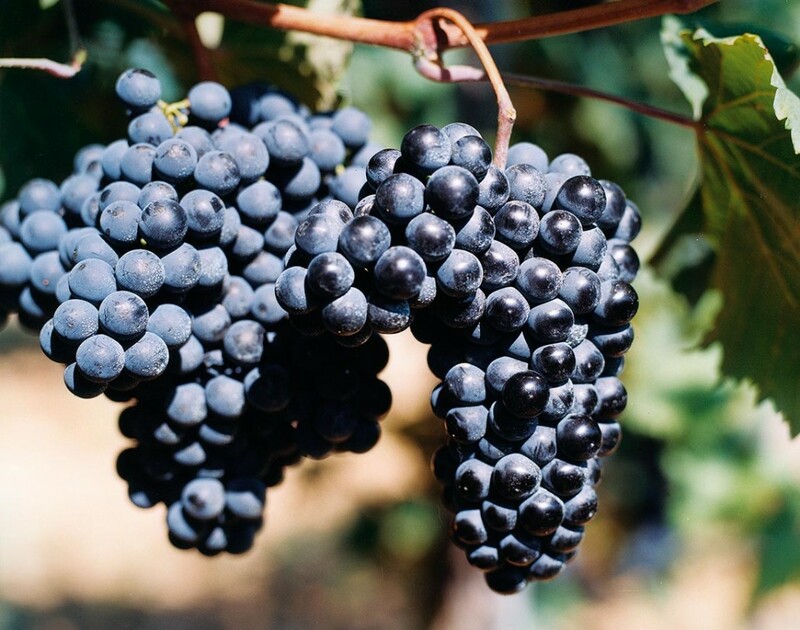 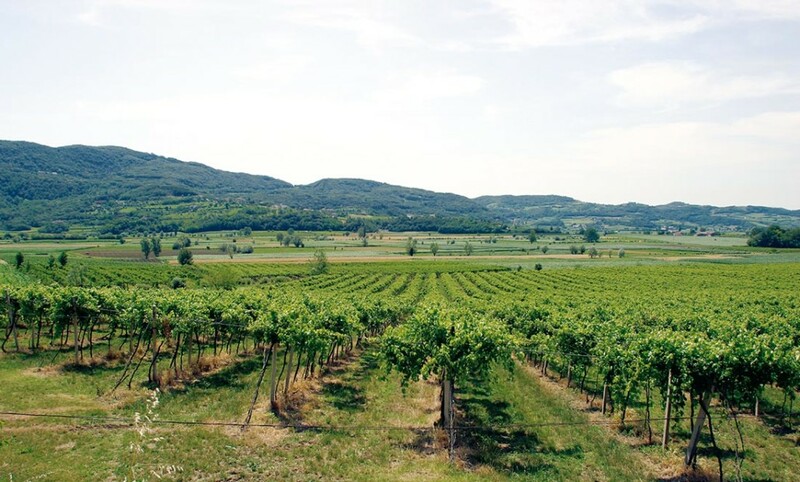 Colli Vicentini has found out the characteristics and the potentiality of the different vine-growing areas according to the more appropriate grape varieties, by cultivating and placing “the right vine to the right place” in order to promote the connection between wine and the territory in the better way.